Kathryn Chval, dean of the College of Education, Chancellor Alexander N. Cartwright and Lt. Governor Mike Parsons presented Kathleen Unrath, associate professor of arts education, with the 2018 Governor’s Award for Excellence in Teaching. Kathleen Unrath, an associate professor of art education in the MU College of Education, was awarded the 2018 Governor’s Award for Excellence in Teaching on Thursday. The Governor’s Award is presented to a single outstanding faculty member at each participating Missouri college or university. The award is based on effective teaching and advising, service to the university community, commitment to high standards of excellence and success in nurturing student achievement. In addition to research and teaching, Unrath is also the director of the art education program in the MU College of Education. 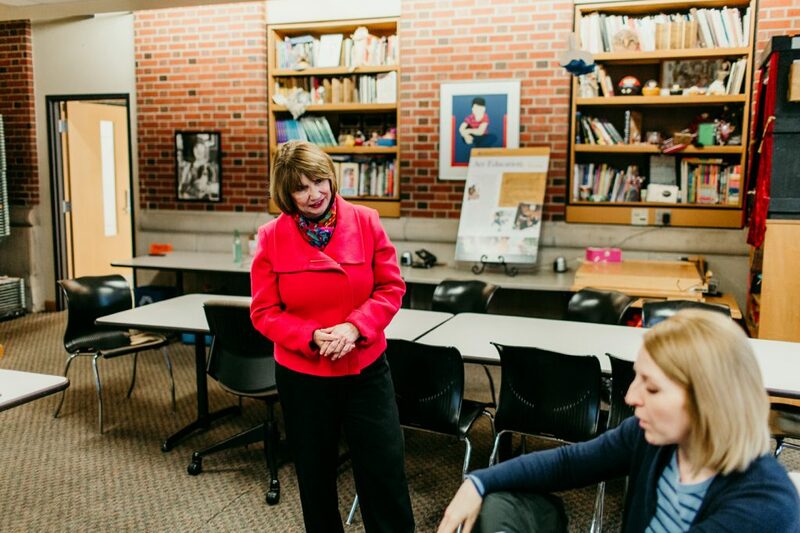 Her passion for teaching has enabled students to see the world through art’s special lenses. In 2004, Unrath received the Women’s Caucus Mary J. Rouse Award from the National Art Education Association. A year later, she won the University of Missouri Provost’s Teaching and Advising Award and in 2016 received the Golden Apple Award from the MU College of Education. 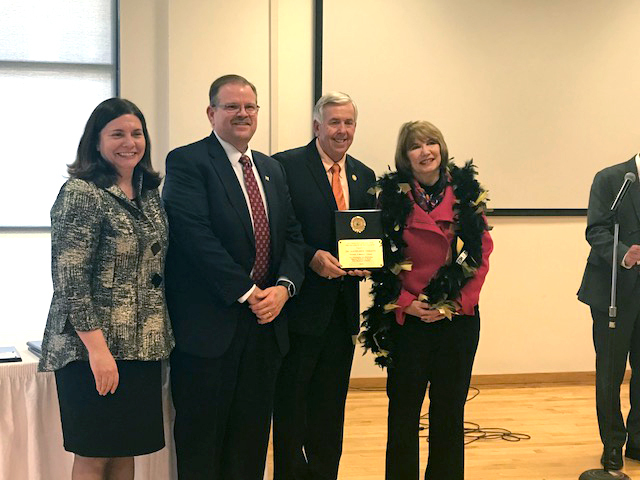 Unrath received the Governor’s Award for Excellence in Teaching at a luncheon at Lincoln University. The annual luncheon is held by the Council on Public Higher Education (COPHE). COPHE is a nonprofit association comprised of the presidents and chancellors of Missouri’s 13 public four-year universities. The council also includes the president of the University of Missouri System. The primary mission of COPHE is to support and advance Missouri’s public four-year universities while increasing the understanding and appreciation of public higher education by state leaders and the public at large.